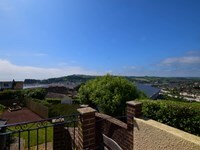 This superb property occupies an impressive cliff-top position in the much sought after coastal town of Teignmouth. Adjoining the owner’s home yet with a private enclosed balcony boasting uninterrupted views across the water and the beautiful coastline, your seclusion is assured. Walk out directly from the property, down to Smugglers Cove, one of the quieter and less commercial beaches in the area. 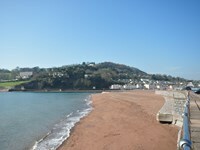 Alternatively, head into town and visit the main promenade beach, which is half a mile long and perfect for families of all ages, fish restaurants, pier and local shops, or jump on the ferry to nearby Shaldon. Head further west and the English Riviera and delightful South Hams beckon, with Torquay, Paignton and Salcombe all worth a visit. Other attractions within easy reach include the stunning cathedral city of Exeter, Plymouth, Dawlish Warren, with its renowned nature reserve and sandy beaches, and Dartmoor National Park. The accommodation is accessed via two steps leading from a shared entrance hall and offers TWO bedrooms: 1 king-size and 1 twin with en-suite shower with WC. Bathroom: with shower over bath and WC. Lounge/kitchen/diner: with SkyTV and DVD with bi-folding doors to outside. Kitchen area, with electric oven and gas hob, microwave, fridge, freezer and dishwasher. 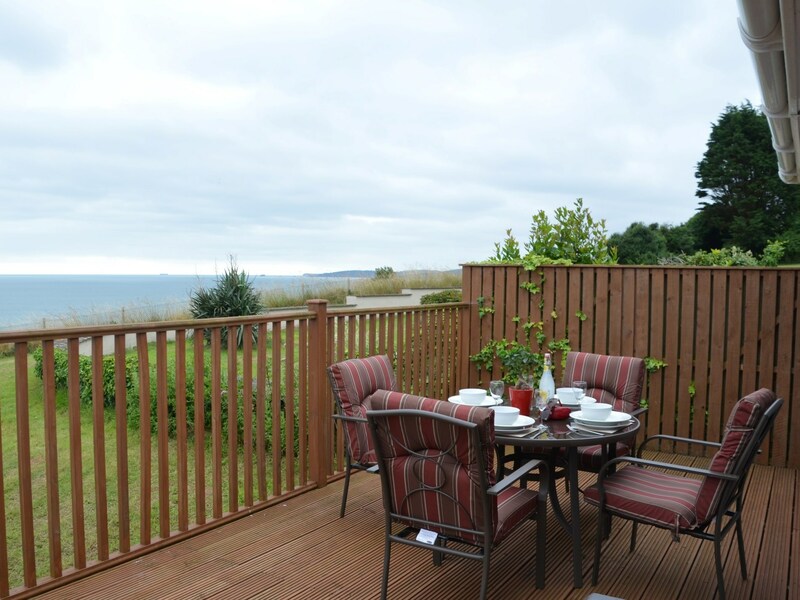 Outside: enclosed decked balcony with garden furniture, BBQ and panoramic sea views, with access to 1 acre of shared lawn garden. Amenities: private off-road parking. 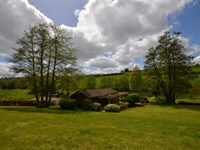 Bed linen, towels, electric, central heating and Wi-Fi included. Regret no smoking. Regret no pets. Additional info: washing machine and tumble dryer located in garage next to the property. Please note that the property occupies a cliff-top position and as such children should be supervised outside. Location: beach, pub and shop within walking distance. just over a mile south-southwest as the seagull flies, just over a mile by road. around 5 miles south-southwest as the seagull flies, around 8 miles by road. 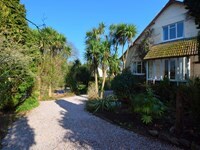 Coastal Dawlish Apartment - A holiday cottage in Devon, England. Book your next beach holiday through British Beaches.